Are These Ok For Old 1970S Campag? I think size is M8 bolt with 12mm head, 10mm OD sleeve nut. 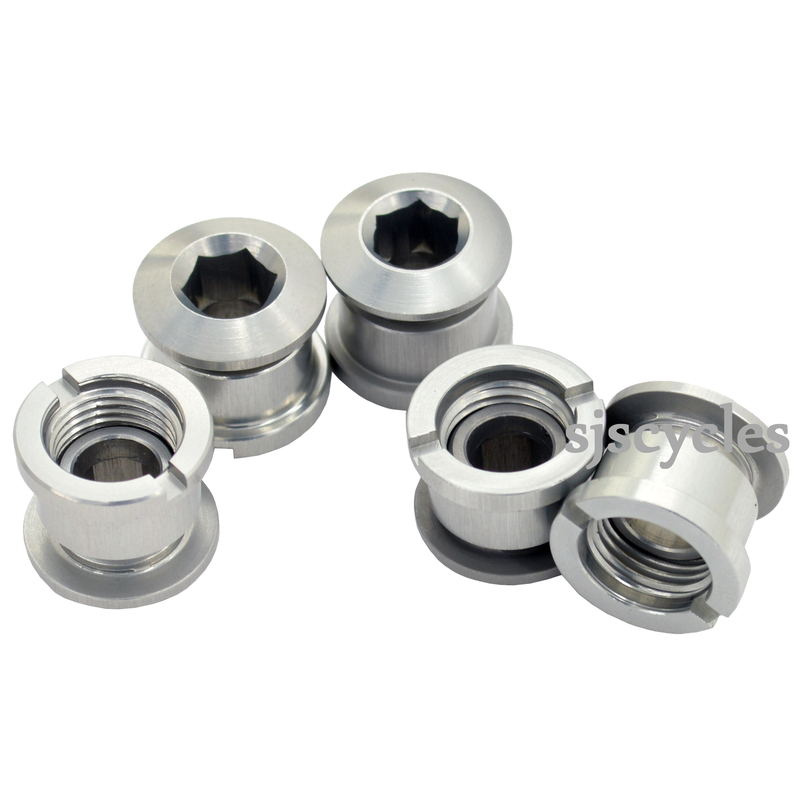 These chainring bolts should be fine for your old Campag chainset as they match those dimensions.